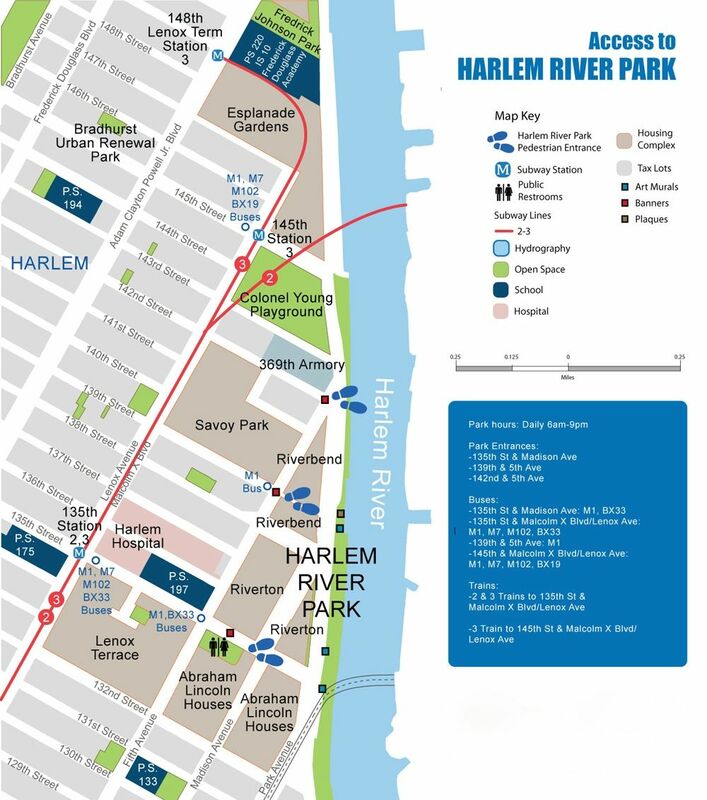 In 2007, the HRPTF collaborated with Transportation Alternatives to conduct research and survey residents about ways to enhance access to Harlem River Park. 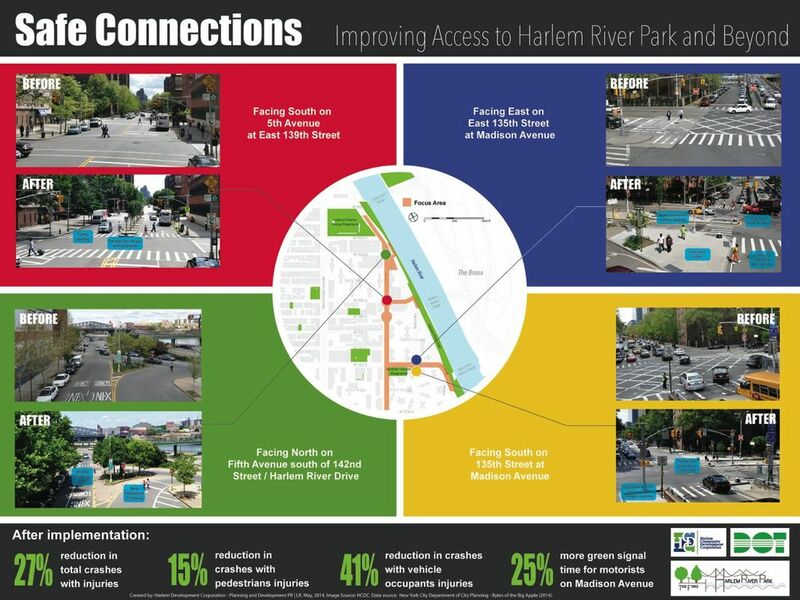 With these findings, the HRPTF, along with the NYC Department of Transportation, improved local intersections and entrances to the Park, making them safer and easier for pedestrians and cyclists to navigate. Click here to read the report.